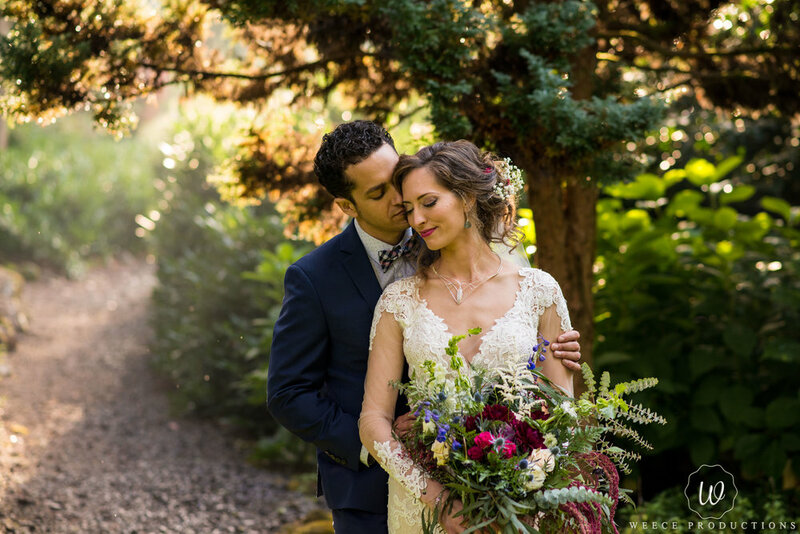 We had an extraordinary time traveling to Portland Oregon for this remarkable wedding. As a Central Florida Wedding Photography & Videography company we love to travel all over Florida for Weddings. For this reason we were so honored to see the beautiful West Coast and capture this incredible Wedding Day. Here is a sneak peek from our first Destination Wedding. When we meet with couples to discuss their Wedding Day we want to provide services for all of their Wedding Day needs. As a Photography and Videography company serving all of central Florida we aim to please our customers with all-inclusive packages that provide the ultimate Wedding Day Solution. All Day Photography & Videography seems to be out of some couples’ budget leaving them to choose one or the other. Weece Productions aims to provide both services at an affordable rate. We have all inclusive packages that are unbeatable in many ways especially providing coverage between 8-10 hours of Photography & Videography starting at $3,000. We include a free consultation to know the flow of your Wedding so that we can capture your beautiful Wedding Day in a unique and creative way.